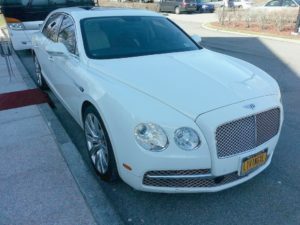 We offer a luxurious experience in Connecticut, New York and New Jersey. Are you deciding on planning an exhilarating night with your friends? Leave all the transportation hassles to us and enjoy the night to the fullest. Entertainment units, ice chest bar, disco ceiling, fiber optic lighting, music system, and chilled beverages will create your night out, the best night out. The time has come for one of your greatest moments. We, at Michaels Limousine, leave no stone unturned in fulfilling your expectations. 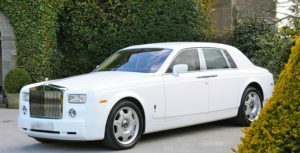 Our luxurious Limo services in Greenwich CT are sure to add a touch of elegance and royalty to your wedding. Enjoy the evening in your favorite casino with Michaels Limousine service in Greenwich CT. Your party starts the moment you step inside the exquisite vehicle. With no worry of driving and navigation issues, you can make the best memories with your loved ones. Book your favorite ride with us. This birthday lets rock and roll in one of our exotic Limo services in Greenwich CT. We’re here to take your special day to the next level by offering you exceptional services. The amenities inside will create the perfect party mood. Arrive at your prom in style with Michaels Limousine. Riding in our sophisticated vehicle will surely make heads turn. Limo service Greenwich CT offers you fully equipped prom limos to make everlasting memories with you and your friends. We ensure you safe and prompt arrival and departure. Combine luxury and comfort to your airport transfers with Michaels Limousine Greenwich CT. Our professional chauffeurs are here to take care of all your needs and ensure that you reach the airport in a safe and timely manner. 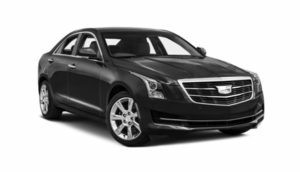 Avail our affordable limo rental services in Greenwich CT.
With our decades of experience in the customer service field, we pride ourselves on providing our customers with the best. We don’t mind going an extra mile to surpass our customers’ expectations. With Michaels Limousine, we add a touch of class and elegance to your every occasion. You haven’t experienced luxury until Michaels Limousine. When our families are good, we’re good. It’s as simple as that. We used the vintage Rolls Royce and it added an element of class to our wedding. That being said it was not cheap! Overall, we were pleased.